These are women black work shoes. 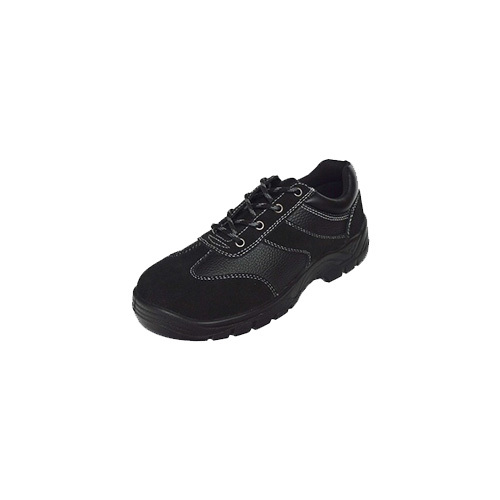 The casual work shoes are waterproof, comfortable, have good performance. They are our best selling items. 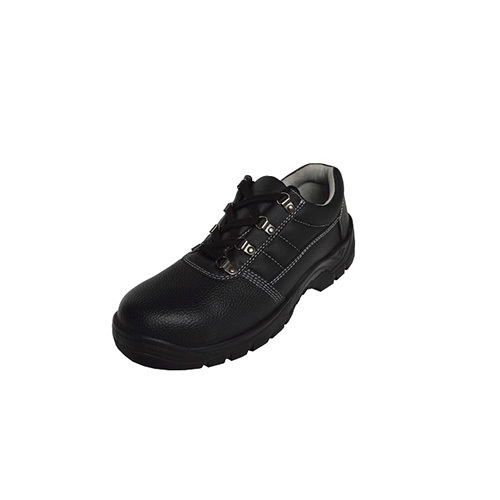 The casual work shoes are comfortable and suitable for women. Anhui Jing Ye Labor Protection Supplies Co., Ltd. 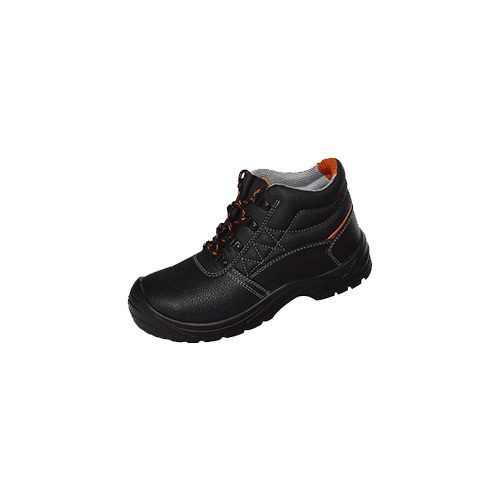 Founded in 2013, Anhui Jing Ye Labor Protection Supplies Co., Ltd. is a company which specializes in the production of safety shoes and has rich experiences in manufacturing and exporting all kinds of working shoes. 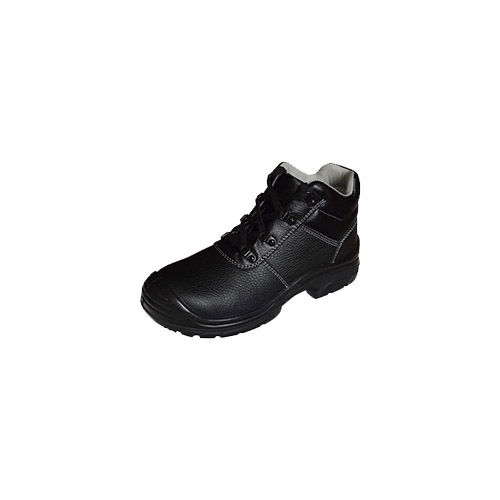 Currently, the company has member of shoemaking production lines and almost 200 sets of shoemaking equipment which can produce an annual output of 300,000 pairs of shoes. 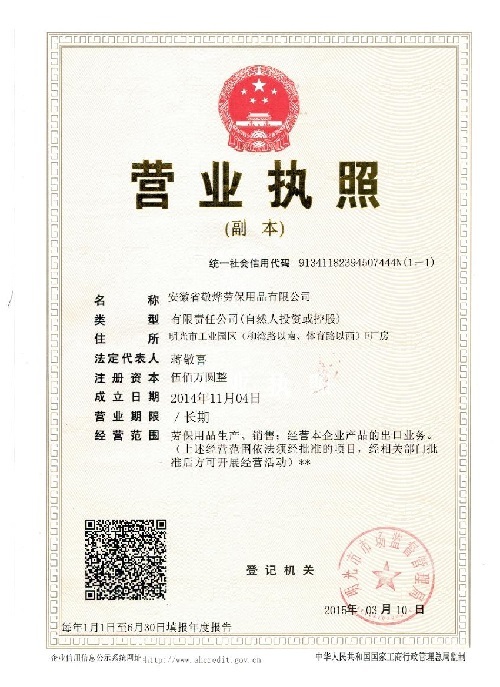 Jing Ye also passed ISO9001:2000 certification. Since 2014, Jing Ye has acquired a monthly production capacity of 100,000 pairs of shoes. Expanded production scale, superb technologies, excellent product quality and consistent corporate reputation have enabled the company to successfully sell its products to North America, Europe, the Middle East, Southeast Asia, Japan and South Korea and Africa in only a couple of years, and in solid customer trust and support around the world. Inspired by the corporate philosophy of "Quality First, Reputation First", Jing Ye Labor Protection Supplies Co., Ltd. has constantly brought forth new product designs, perfected its product quality and strongly committed to “being "people-oriented and keeping with the times". The company has already established a modern enterprise system encompassing design, production, marketing, detection and management. Faced with the opportunities and the challenges of globalization today, Jing Ye Labor Protection Supplies Co., Ltd. will carry forward the enterprising spirit, pool the wisdoms of all its employees and work with its customers to build a win-win future. 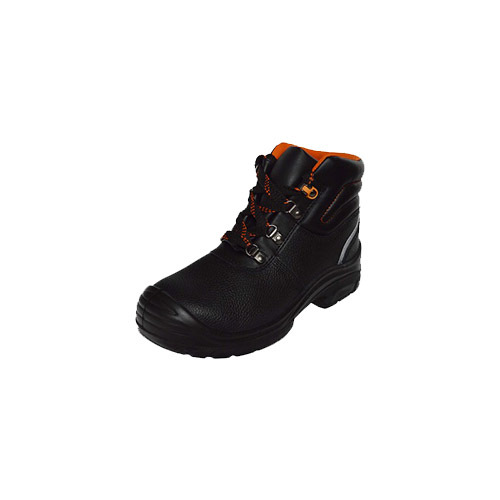 To : Anhui Jing Ye Labor Protection Supplies Co., Ltd.